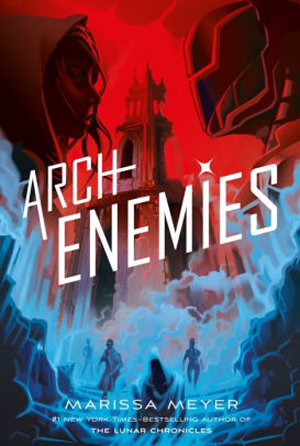 The Renegades Trilogy continues in Archenemies, the fiercely awaited second installment in New York Times bestselling author Marissa Meyer’s young adult superhero series that launched in 2017 with Renegades. 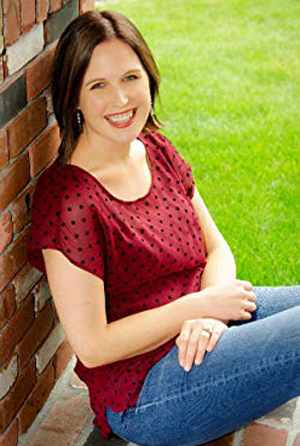 With the blockbuster success of the Lunar Chronicles series and Heartless, Meyer has become one of the most sought-after authors in young adult fiction. In her first series since The Lunar Chronicles, Marissa Meyer subverts popular superhero tropes while mining the grey area between good and evil in this wholly original superhero series starring teen heroes and villains. In the series, the Renegades (heroes) are pitted against the Anarchists (villains) in the fictional Gatlon City. Nova, who has been raised an Anarchist, meets Adrian, son of one of the greatest Renegades of all time, and together they must work together to help determine what responsibility people with super powers have to the citizens they govern, all while keeping their true identities secret from each other. In Renegades, the first book in the series, Nova and Adrian (aka Insomnia and Sketch) fought the battle of their lives against the Anarchist known as the Detonator. It was a short-lived victory. In Archenemies, The Anarchists still have a secret weapon, one that Nova believes will protect her. The Renegades also have a strategy for overpowering the Anarchists, but both Nova and Adrian understand that it could mean the end of Gatlon City – and the world – as they know it. MARISSA MEYER is the #1 New York Times–bestselling author of The Lunar Chronicles series, as well as the graphic novel Wires and Nerve: Vol. 1, and The Lunar Chronicles Coloring Book. Her first standalone novel, Heartless, was also a #1 New York Times bestseller. She lives in Tacoma, Washington, with her husband and their two daughters.